Ladies, we aren’t the only ones on the lookout for personal care items. The guys want to know about the best body wash for men that they can count on all day. Post sponsored by Mirum Shopper. Opinions are 100% my own. There are many personal care products for men out there to give them a choice to stand out. However, not all of the products pass the test for active men. If a guy ends up overly fragranced, but not completely fresh, that’s a bit counterproductive. Masking an odor with a scent can backfire quickly. 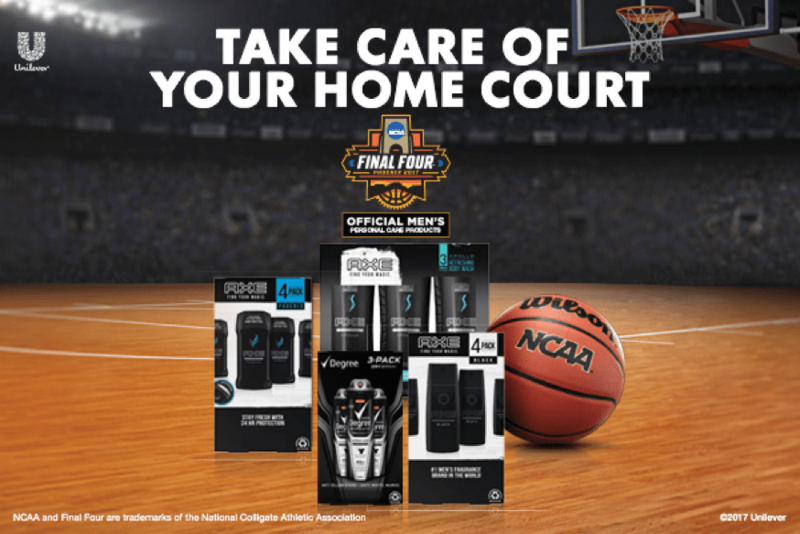 During the heated time of Final Four madness, it’s a good time to discuss the best body wash for men. 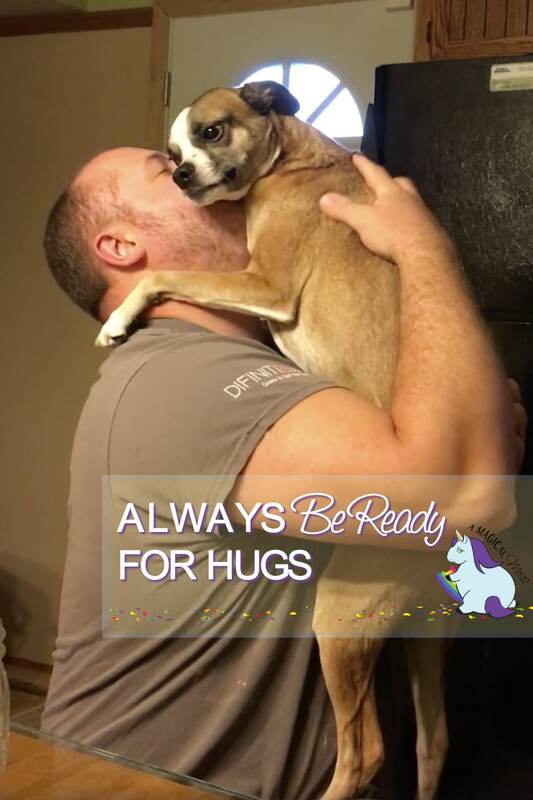 My husband works completely unpredictable hours. He might be off for two weeks, then go to a job that requires seven days a week and ten hours a day. Like most construction jobs, it’s a lot of manual labor. 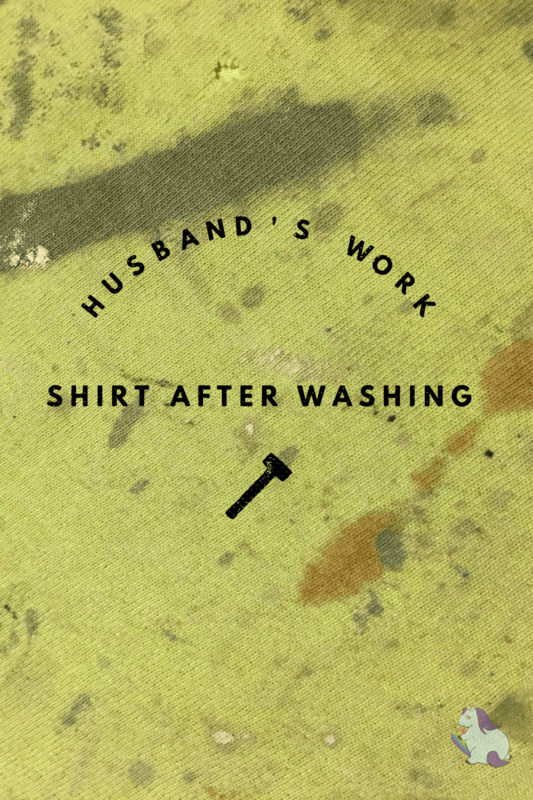 He comes home after those long days covered in strange chemicals, dust, dirt, sweat, blood, and who knows what else. What always astonishes me is that underneath all that, he manages to smell fresh. Mike’s been using Unilever Men’s personal care products for quite some time now. When he works those long, grueling days, he certainly puts them to the test. The fact that he can walk through the door without smelling like sweat is impressive as all heck. The fact that he smells fresh and good is something I wouldn’t believe unless I lived with the man! You can still smell the Axe Revitalizing Shower Gel on his skin after all those hours. I’m not going to lie – I have totally “borrowed” his Degree Dry Spray more than once. It claims to provide odor protection for 48 hours and I sure do believe that it would. Needless to say, I keep him stocked up on Axe and Degree products. Now is the time to grab some more because Sam’s Club has an exciting sweepstakes going on. 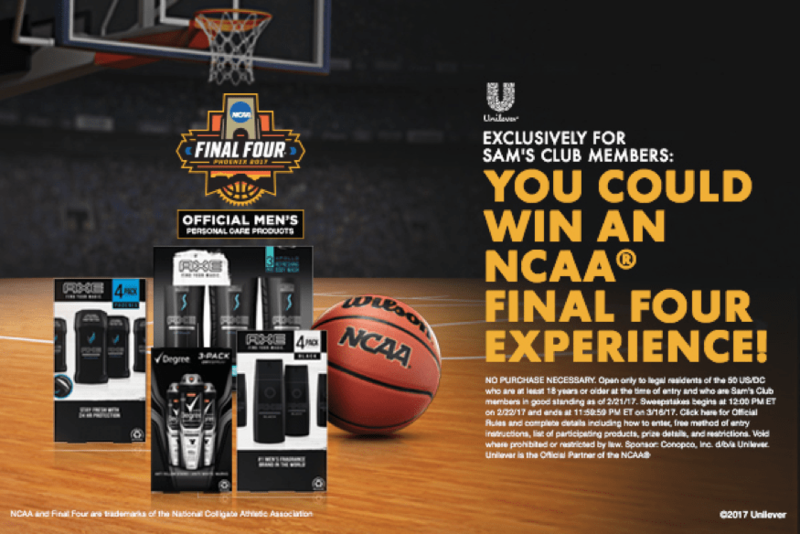 Get the chance to win a Final Four experience when you purchase club-sized packs. >>> Buy any men’s grooming product listed below from Sam’s Club. >>> Snap an image of your receipt and upload here. See official rules for details including an option to enter without a purchase. Who do you know that would love to win a NCAA Final Four Experience? My husband and son would enjoy the NCAA Final Four Experience. This is a fun sweepstake! Thanks for the info on the contest.